Laos is a friendly and welcoming country, and Luang Prabang is one of the most spiritual and laid-back cities in the world. Even if you are not Buddhist, you'll be enchanted with the beautiful temple and religious life in the holy city of Lao Buddhism. You certainly don't have to be Buddhist to visit a temple in Laos, or even to participate in a Buddhist religious ceremony. Buddhism is an inclusive and welcoming religion, and foreign tourists are always welcome at the temples. Unfortunately, a lot of western tourists who visit Luang Prabang are beginning to give foreigners a bad name because of their inappropriate behavior. They don't behave badly out of malice, but rather out of ignorance of the proper way to behave at a Buddhist temple or around a Buddhist monk. Foreigners, even non-Buddhists, are always welcome to visit a Buddhist temple. Feel free to look around, take photos, and even light a candle or incense, or get a blessing from a monk. Just remember that a temple is a sacred place; as much a place of reverence and worship as a church or cathedral, and proper, respectful behavior is expected. No sleveless shirts (men and women). No shorts or short skirts (women). Remove hats, sunglasses, and shoes before entering a temple building. Do not distract or photograph monks or local people who are praying or meditating at a temple. Some temples do not allow photography. Look around to see if there is a sign posted. Remain quiet while at the temple. Be silent inside the temple buildings. Never turn your back to a statue of the Buddha, and never point your feet at a statue of the Buddha. Instead, kneel in front of the statue when you are inside the temple building, and back away rather than turning. Do not take selfies or photographs with statues of the Buddha. Show respect to Lao culture and the Buddhist religion. Remember, a temple is as much a place of worship as a church or cathedral. Buddhist monks have to follow a series of 227 strict rules, or precepts, called the Patimokkha. These rules include regulations on how to behave, when to eat, and much much more. The precepts were designed to separate monks from the issues of the world. Among these are rules forbidding interaction with women. Women should be very careful not to touch a monk or his robes. Even accidentally touching a woman will cause the monk to have to undergo a strict period of penitence and cleansing. If a woman makes an offering to a monk, such as during the morning alms ceremony, she must place the offering into the monk's bowl, being careful not to make contact with the monk or his robes. To a westerner, this practice may at first seem sexist or misogynistic, but that's not the purpose of these rules. Buddhism forbids sexual misconduct, a rule that is especially strict for monks. 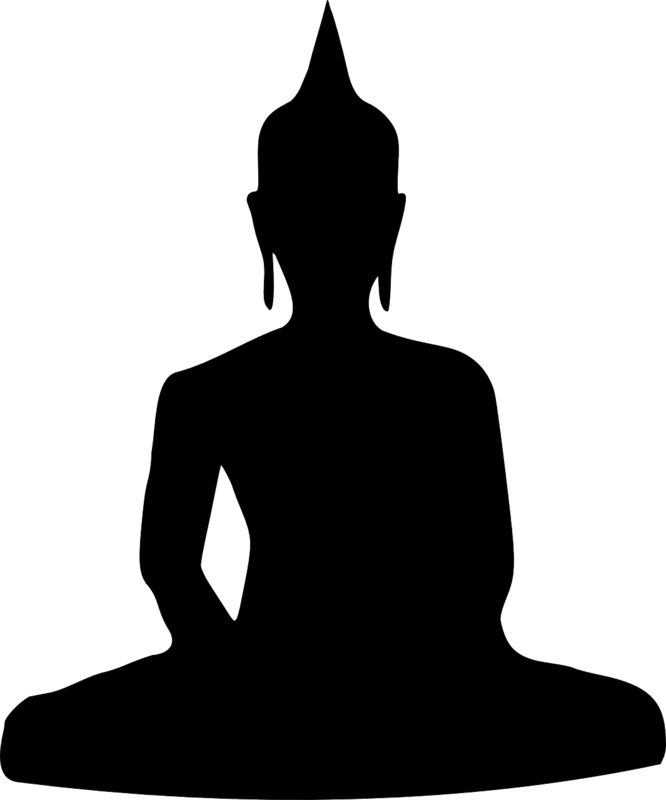 Buddhism also stresses mindfulness and deliberate action. Therefore, monks must actively avoid any action or behavior that could be considered inappropriate. It's not that women are considered to be "unclean", but rather that monks must separate themselves from the world. They are not allowed to drink alcohol, smoke cigarettes, or touch women. While this could certainly be interpreted as a rule against sexual activity, it's generally interpreted much more literally. Act humbly and respectfully; monks have a very high place of honor in Lao society. If you want to participate in the alms giving ceremony, arrive early. There ceremony takes place daily between 5 and 6 am. Don't just join the ceremony for fun. You don’t have to be Buddhist to join the morning alms giving ceremony, but the monks request that you only participate if it is meaningful for you to do so. Some of these rules may seem strict or intimidating, but don't worry! Basically, just act properly, dress conservatively, and give monks and the temple the proper respect that they deserve, and you'll have a good experience.